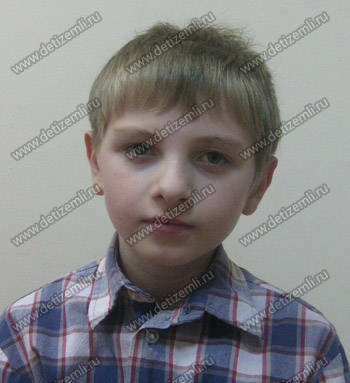 From birth, Ivan was under the supervision of a neurologist. Vanya did not go to school, engaged instead in a home schooling program. But even home learning is difficult to him. The child gets tired quickly, he has a bad memory. 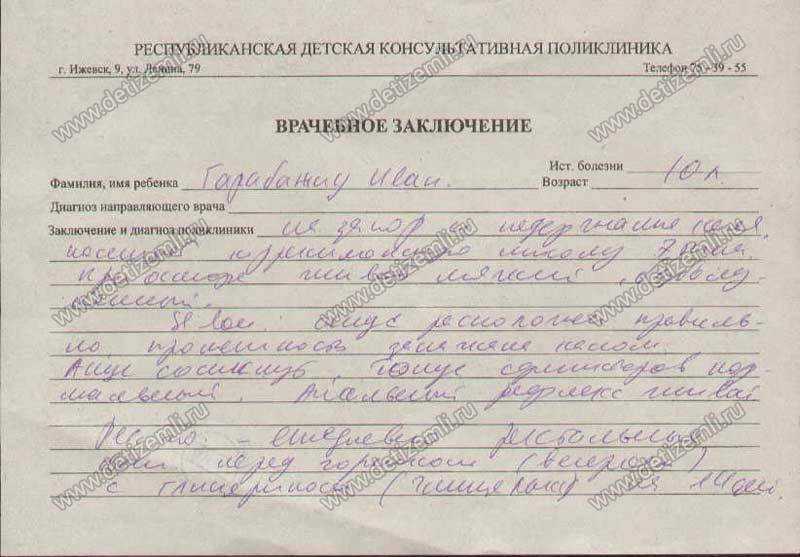 Ivan must undergo a treatment course worth 84,000 rubles. Doctors see a positive trend in the boy's condition and there is every chance of beating the disease completely. Help Ivan live a normal life! Charitable Foundation for Children "Children of the Earth" completes the collection of charitable donations to pay for treatment of Ivan. After the May holidays his treatment will be paid. We heartily wish success to Ivan in the fight against his disease and a speedy recovery. 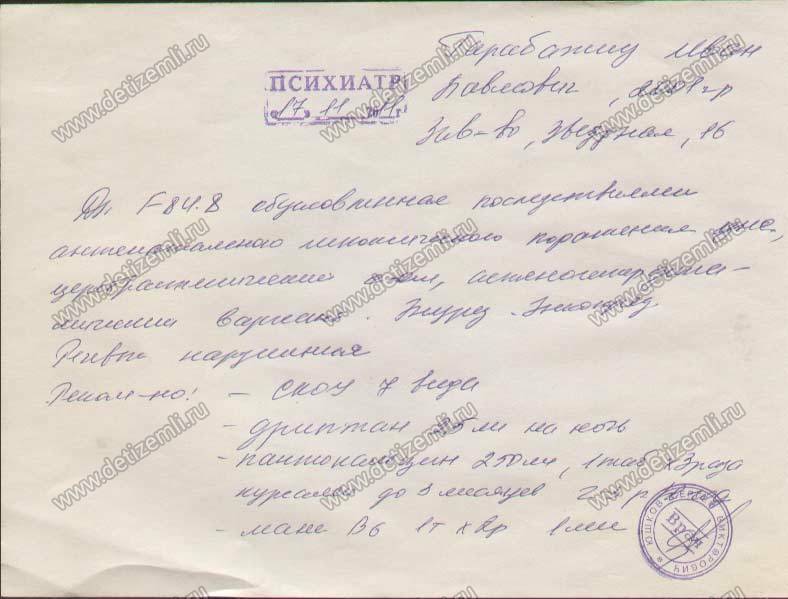 Charitable Foundation for Children "Children of Earth" begins to raise funds for medical treatment of Ivan in LLC "Reatsentr", Izhevsk. 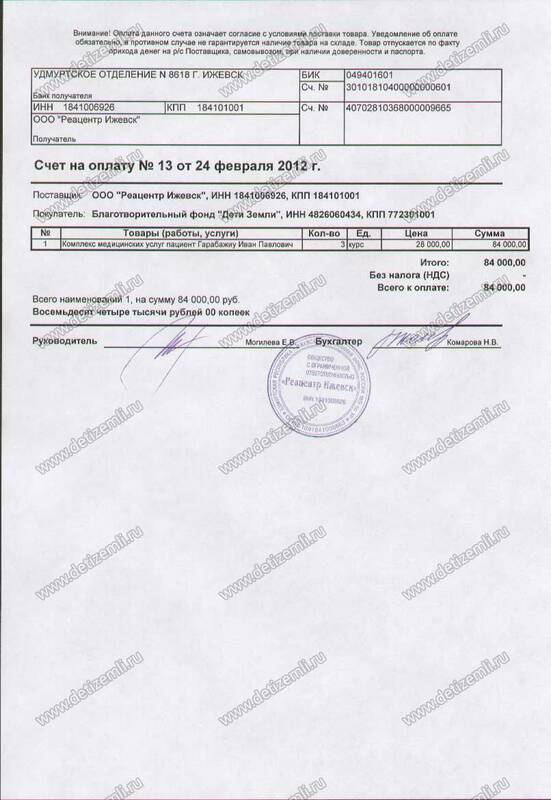 The cost of treatment is 84,000 rubles. 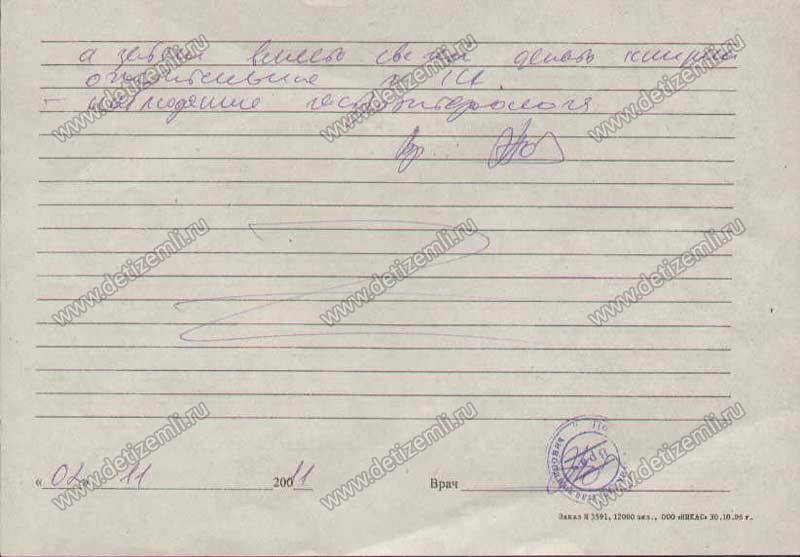 Financial position of the boy's family does not allow to pay for it. Vanya is very cute, sociable and happy child. Let's help him recover and live a normal life!